At One Green Square we use tools designed by nature & tested by science to help individuals, teams and organizations adapt to change, build resilience, and improve relationships. Cheney will be on location! Join us at The Blending Bar Learning Lounge for ongoing workshops or sign up for a personal coaching session with Cheney. 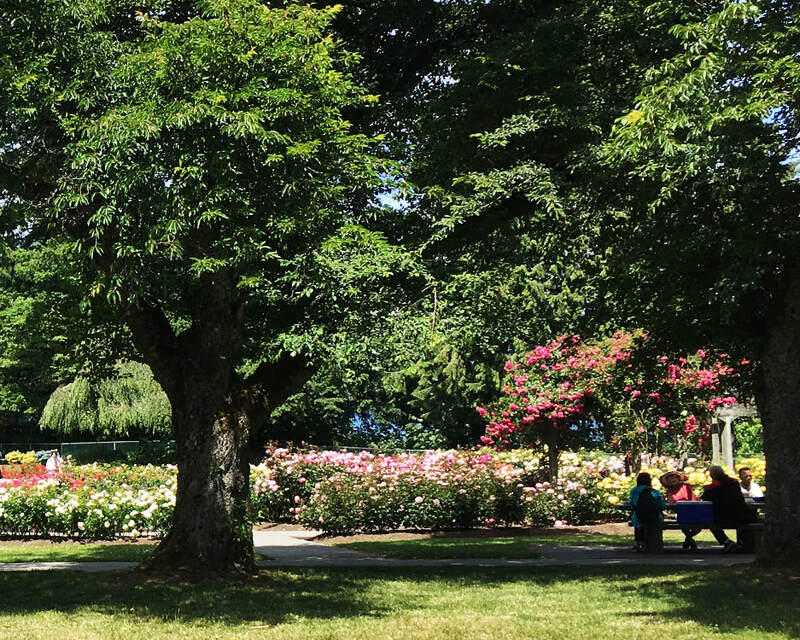 Sign up now for Nature Therapy Walks on Burnaby Mountain! A guided therapeutic mindfulness process that safely explores cannabis use. Simple, practical tools applied in the moment to help ground yourself, communicate clearly, and make decisions with ease. Looking for a new approach to workplace wellness and stress management? This is it! Each coaching session is unique and guided by your specific goals and needs in the moment. Do you have a small group or team interested in a wellness workshop? We’d love to hear from you! Learn how to discover and enhance the health and wellness benefits of your workplace or home. "The simple, yet powerful activities are extremely easy to incorporate ​into any busy schedule." At One Green Square we are committed to reconnecting people with the vibrant world through nature and simple healing techniques. Cheney Creamer (B.A., V.F.T.C., O.M.G. ), Founder & President, is a Horticultural Therapy Specialist, Change Management Consultant, and HeartMath® Certified Coach. She weaves together the science of the heart & brain with a passion for nature to create engaging activities & transformational wellness programs. 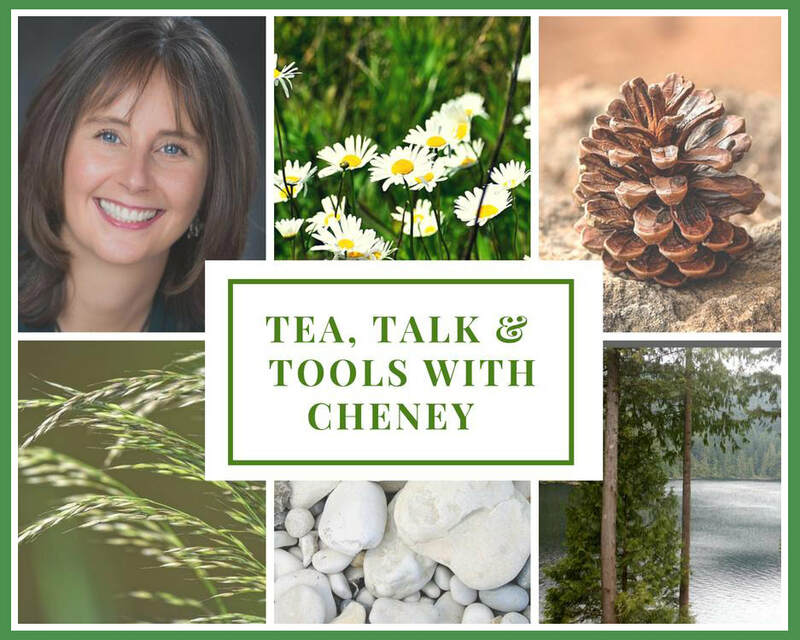 For 15+ years, Cheney has been a personal coach and professional facilitator with a focus on methods that are simple, practical, fun to apply, and profoundly effective.